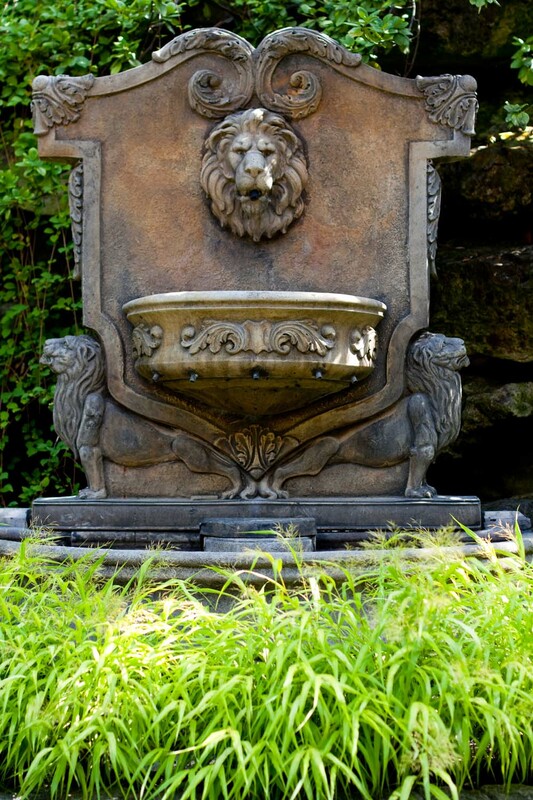 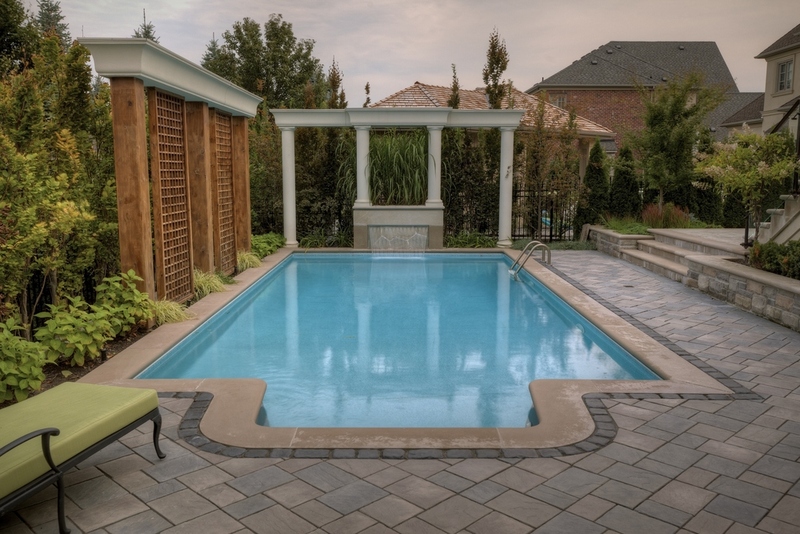 WATER IS A FUNDAMENTAL ELEMENT IN CREATING A PEACEFUL, INVITING RETREAT IN YOUR OUTDOOR LIVING SPACE AND HOME ENVIRONMENT. 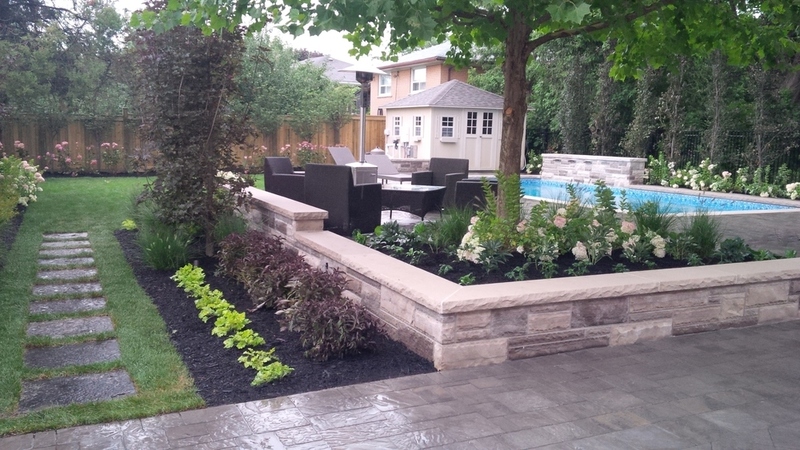 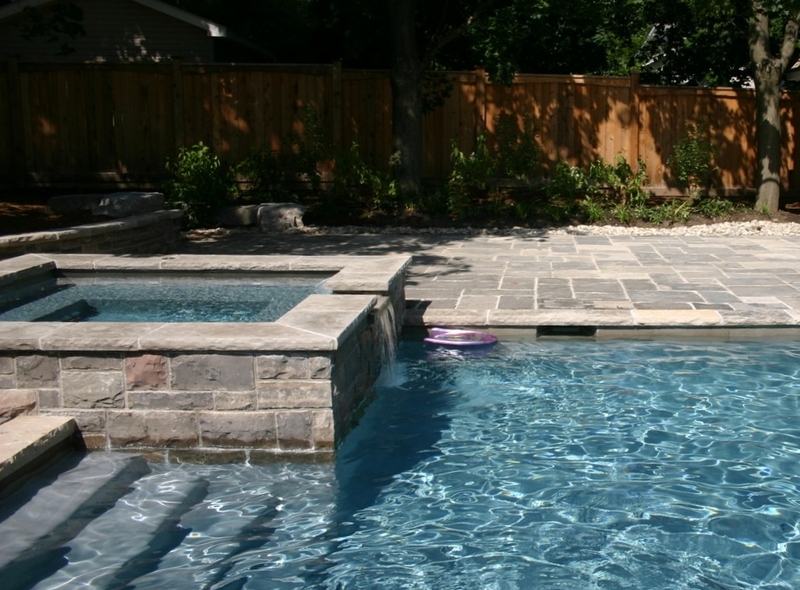 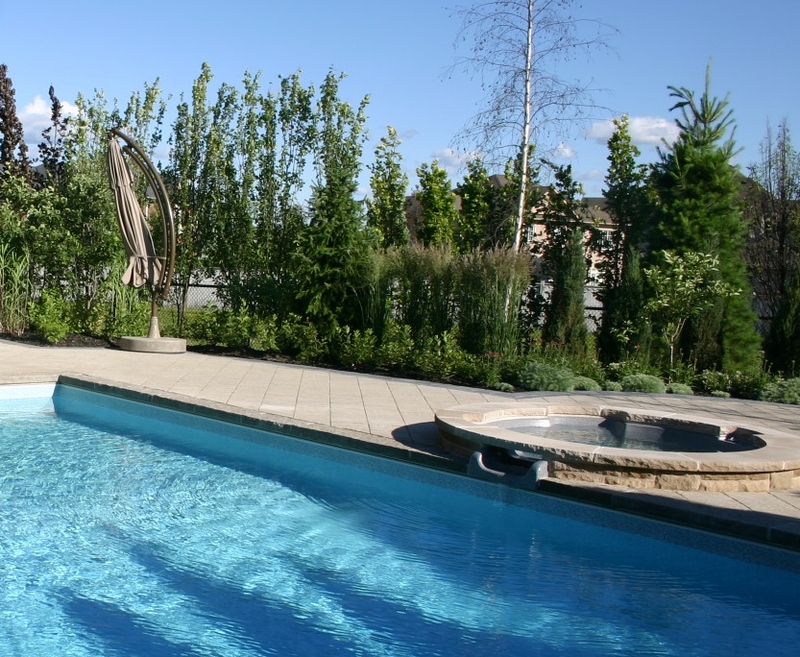 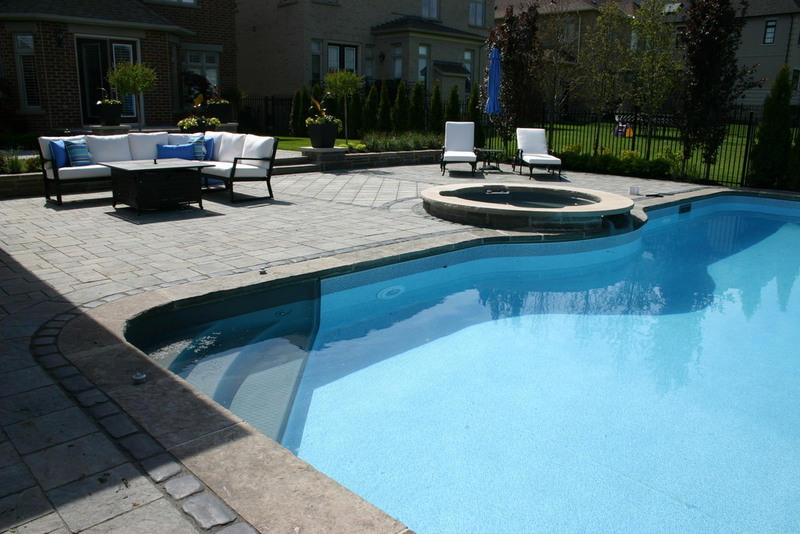 Darsan Contracting can imitate an impressive water garden scene right in your own back yard. 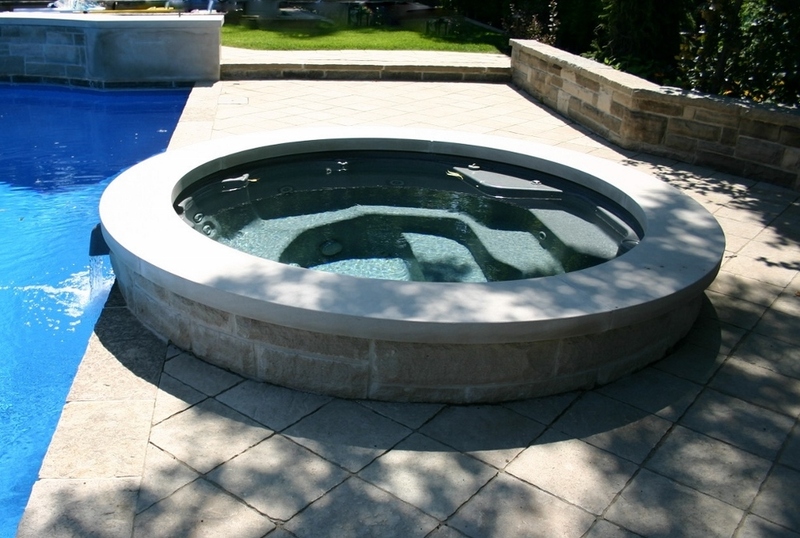 Sheer Descent Water Features will add motion, sound, and visual interest to your backyard; bringing your swimming pool to life. 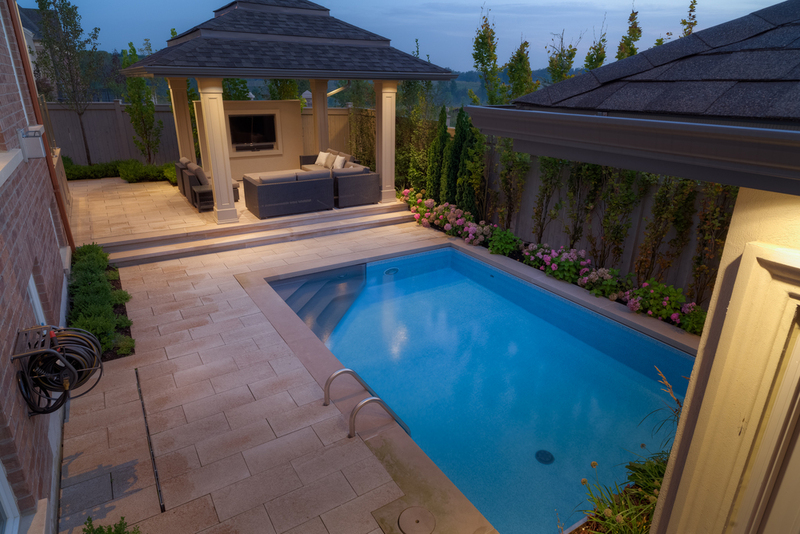 A sheer descent water feature is unique and will produce a clear arc of water projecting away from the pool wall. 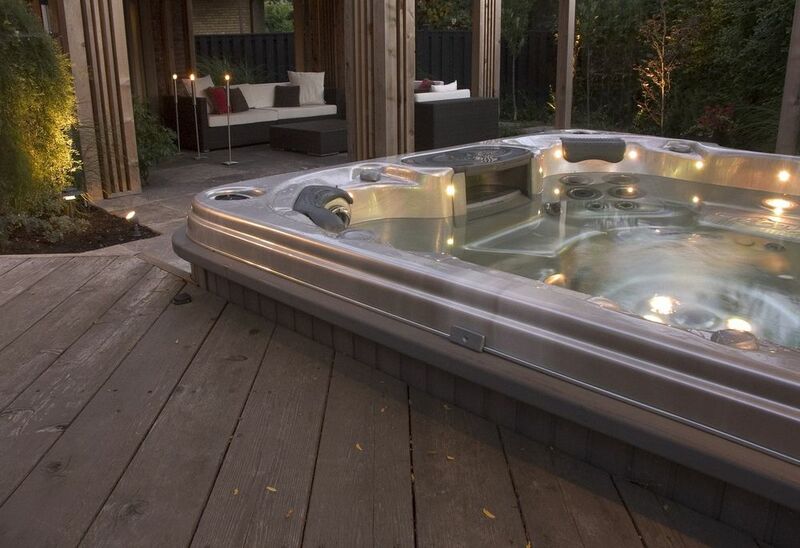 The flow of water can be adjusted to create an almost silent, glass like sheet of water. 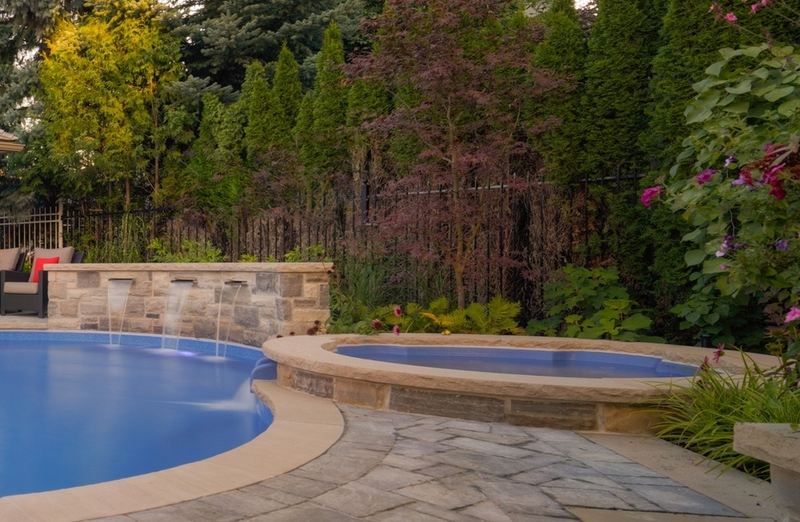 By increasing the flow of water you can create a cascading water fall effect. 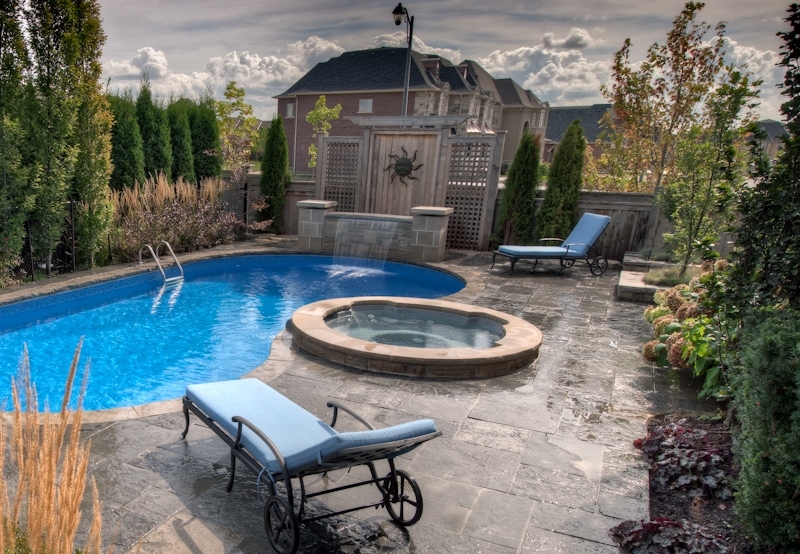 There is something captivating about a waterfall in a pool.